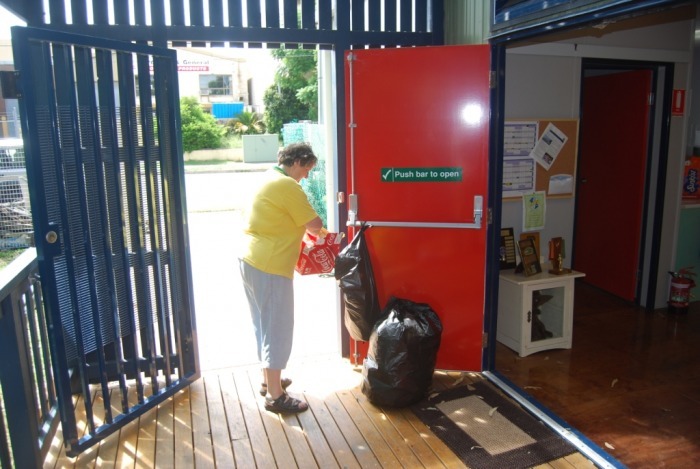 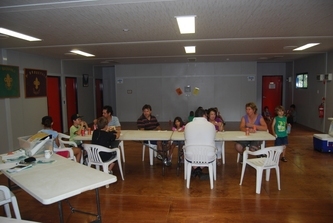 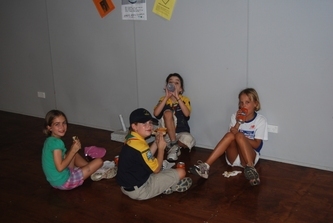 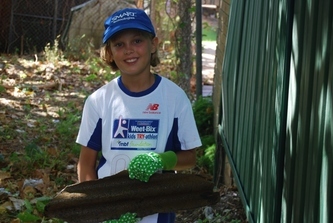 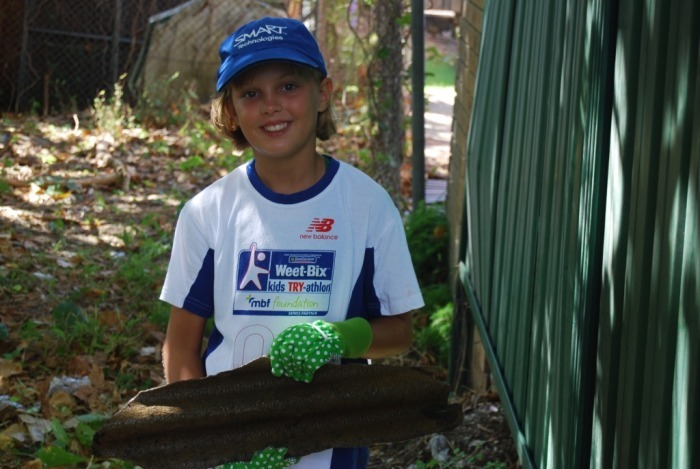 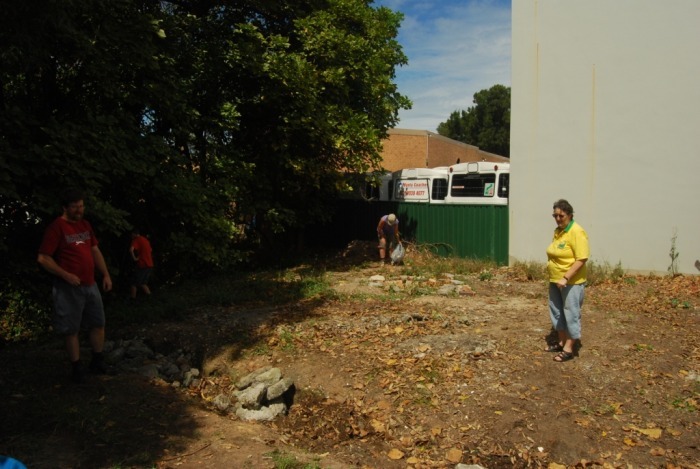 The Group took part in their first ever Clean Up Australia Day at the Hall over the weekend of 6 and 7 March 2010 with over 40 members of the Group and broader community doing their part. 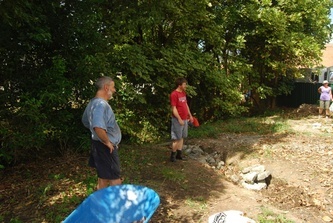 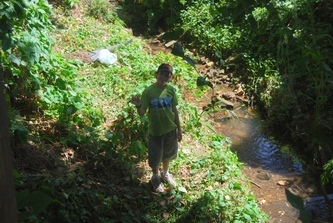 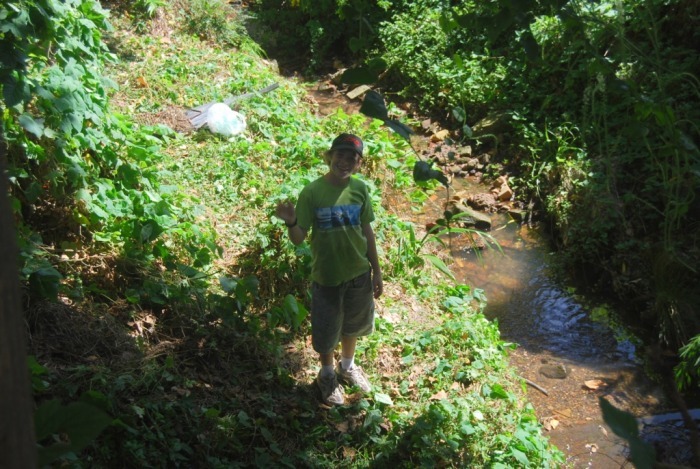 The day was hailed as a huge success and got our Group's Greendale Creek Rehabilitation Project off to an amazing start. 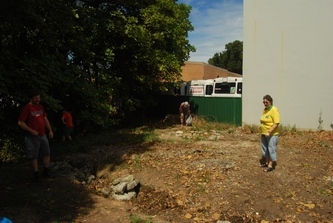 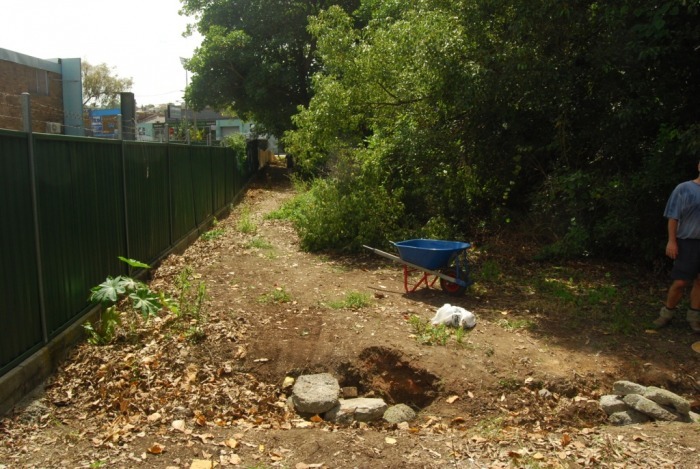 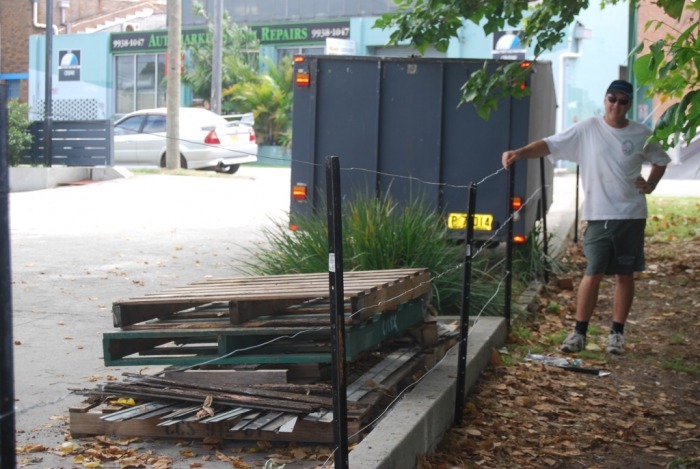 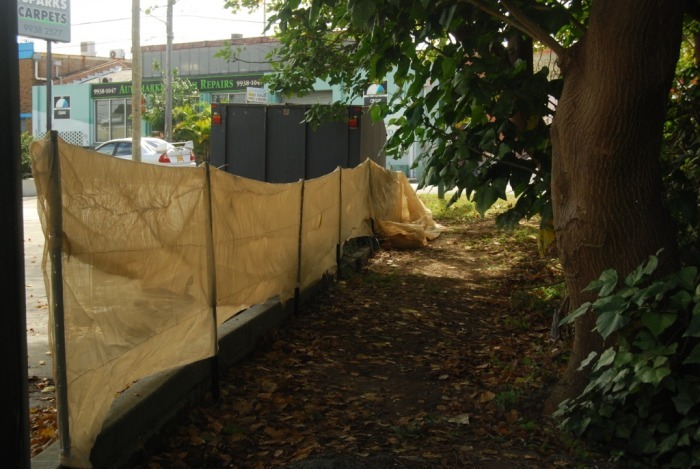 As the photos show, it is now possible to walk down the western side of the creek without tripping over old fence pailing, demolition rubble, pieces of trailer, trailers, dirty old matresses, and dumped pallets. 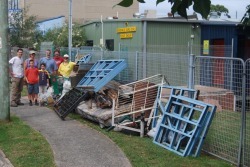 Stoves, trolleys and other rubbish was pulled from the creek by those game enough to venture below. 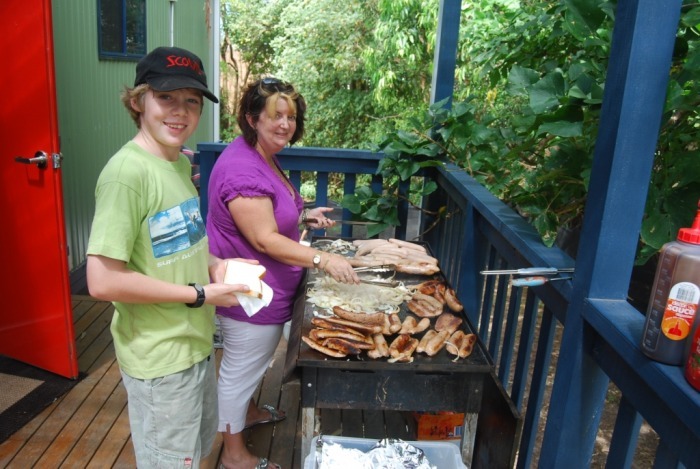 A massive thank you to everybody who helped out - from those doing hard physical labour to supervisoring the Joeys help clean up John Fisher park to those who cooked lunch and looked after all those hungry mouths to feed.